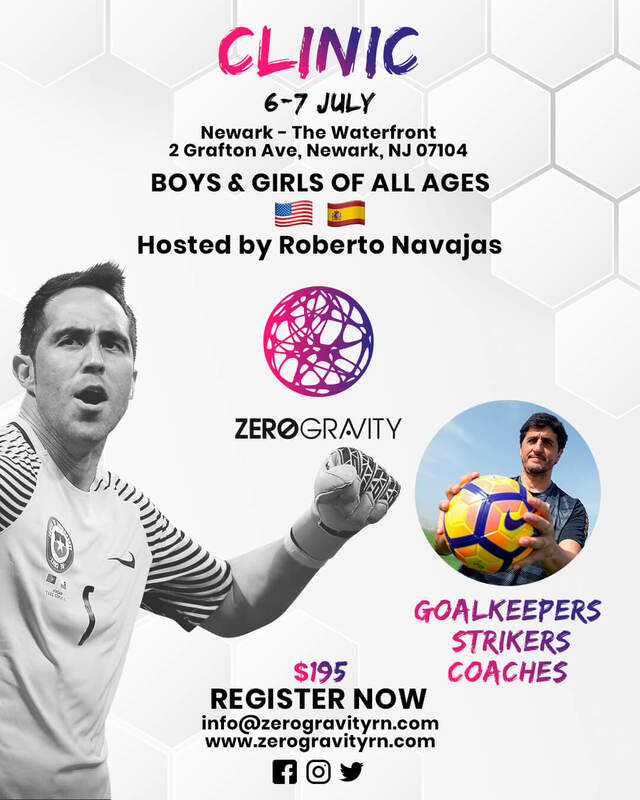 ZeroGravity is developing its programs in the different academies in Spain, United States, Canada, UK, Chile. 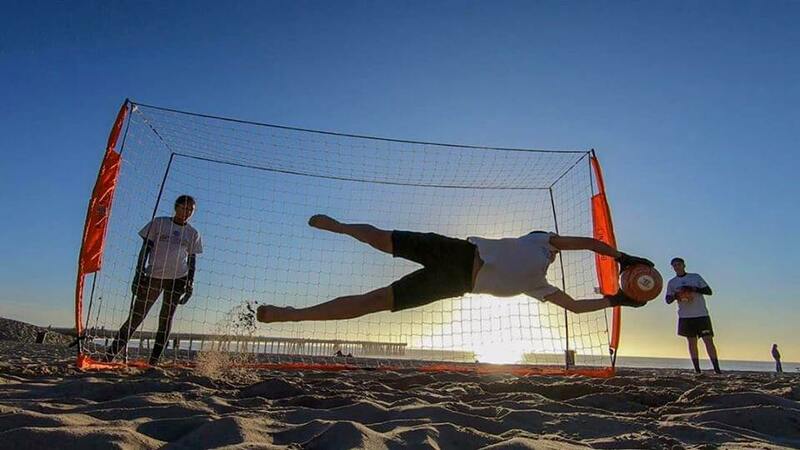 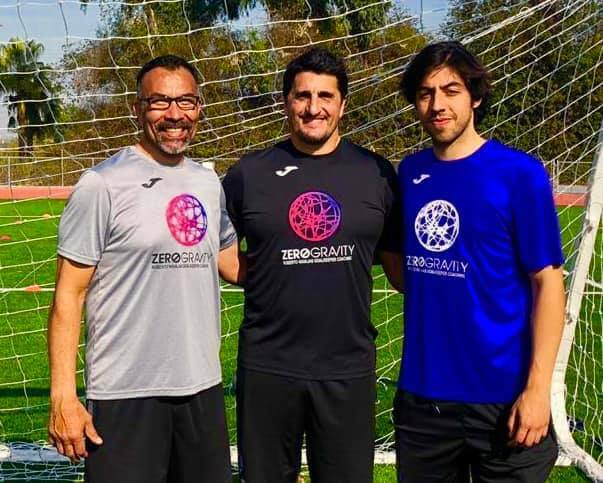 ZEROGRAVITY is creating ACADEMIES and ELITE CENTERS in different countries such as Spain, US, Canada, UK and Chile. 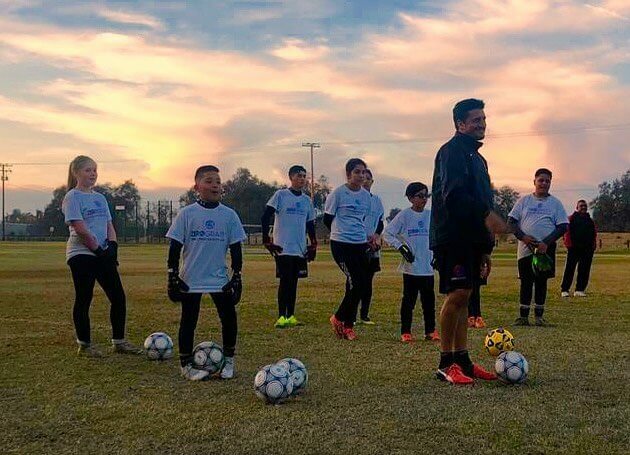 These CENTERS are developed applying the methodology created and designed by ROBERTO NAVAJAS. 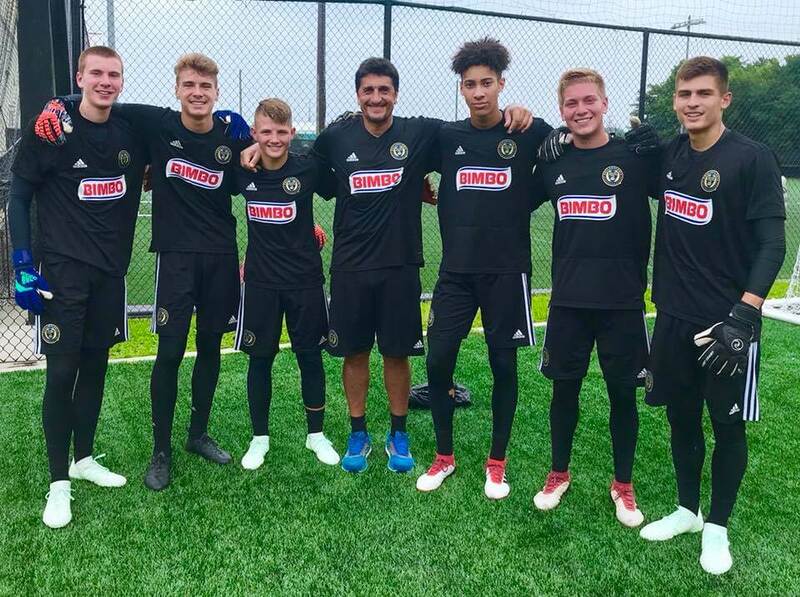 This methodology consists of the design of an individualized program for each center, played and trained, made with the purpose of each goal achieving its maximum performance reaching its proposed objectives.